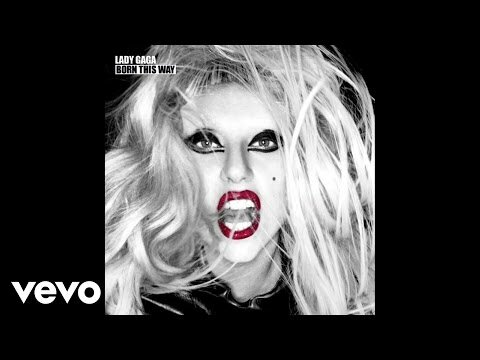 See the full Bad Kids lyrics from Lady Gaga. Bad Kids lyrics belongs on the album Unreleased. Learn every word of your favourite song and get the meaning or start your own concert tonight :-). Rate this song's lyrics. Uploaded by Synthia. Use it for personal and educational purposes only. Listen to these sick beats by Lady Gaga. I'm a brat, I'm a selfish punk, I really should be smacked. My parents tried until they got divorced. 'Cause I ruined their lives. I'm a nerd, I chew gum and smoke in your face I'm absurd. rejoice iwueze fire the de..